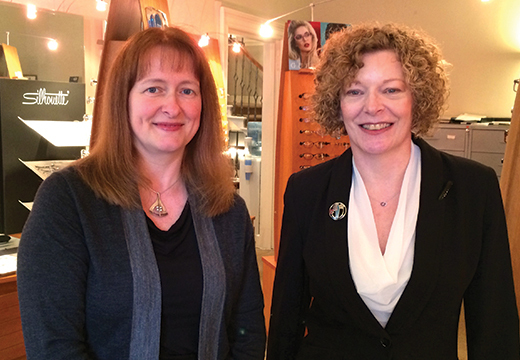 Lesley Kerr & Heather Grandon celebrate 20 years with Cameron Optometry. 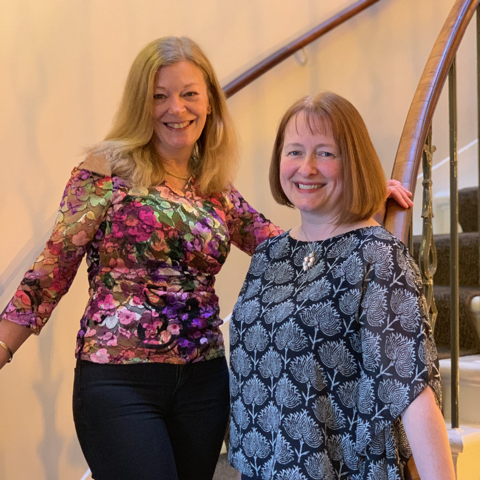 This month we celebrate the anniversaries of clinical dispensing assistant Lesley Kerr and optometrist Heather Grandon who have both been with us for 20 years. For those of you who don’t know, Lesley is quite the expert when it comes to fitting glasses and contact lenses. Her knowledge and expertise in dispensing spectacles has ensured that, even those with the most complex of prescriptions, leave content. She has always played a key role advising on which brands Cameron Optometry stocks, keeping up to date with the ever-changing market. “When I started our ‘dispensing room’ was basically an oversized cupboard. It’s changed quite a bit since then! 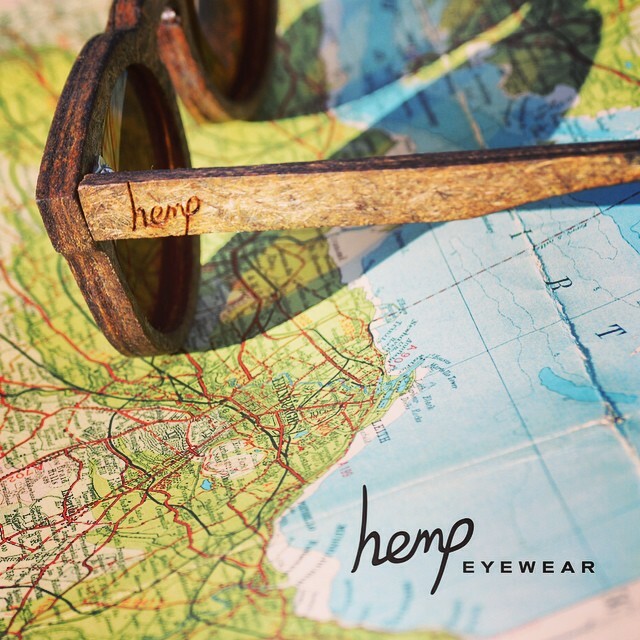 I remember our first trip to an optical trade show when we took the leap in to designer frames. It was quite a step for Murray and Donald but we haven’t looked back and now have a fantastic array of brands, selected for quality above anything else. Heather’s experience in complex eye conditions is unrivalled. 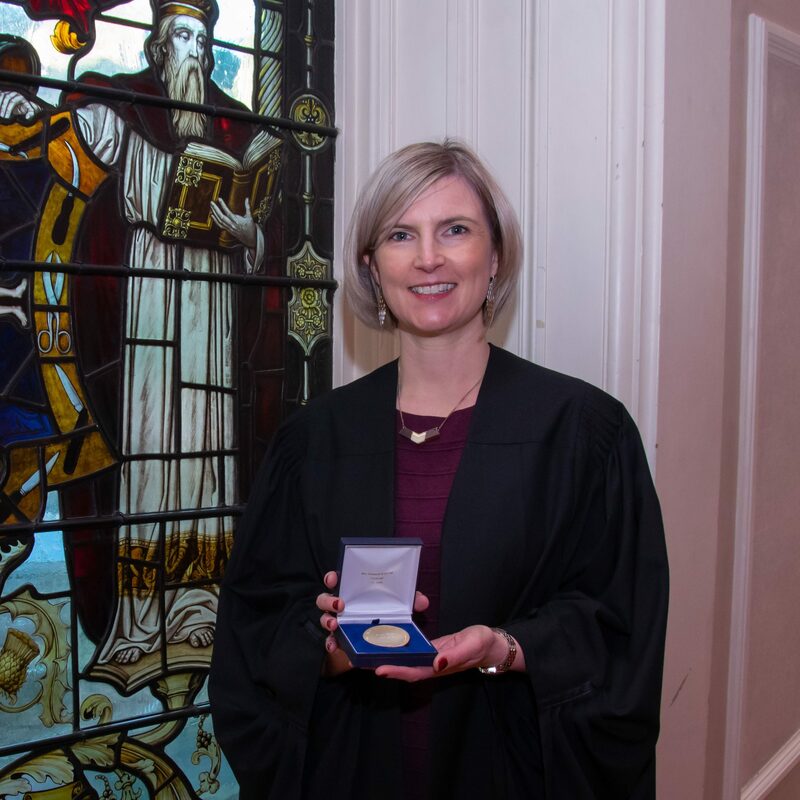 Over the last 20 years she has been responsible for developing the NHS Contact Lens Outpatient Clinic that is run from Cameron Optometry and has developed a reputation for excellence in the industry. An average day can involve fitting patients after corneal grafts, fitting of hand-painted lenses, fitting lenses for babies or simply a straightforward annual check-up. “It is the variety in my role that means, even after 20 years, every day is different. The varied needs of my patients, coupled with the strong relationships I have built with each of them, make my job so enjoyable. I’ve been able to follow my patients, some from babies, through their lives, meeting their new family members and seeing so many success stories along the way. We would like to thank Lesley and Heather for their expertise and dedication over the last 20 years. Here’s to another 20!